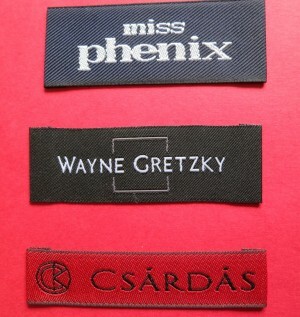 A bespoke clothing label is the best way to start and establish your brand in fashion industry. 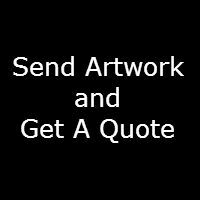 We are able to produce a contemporary-look and high-quality fashion clothing label. Our speciality is to create a modern stylish label with full colourful prints on finest label materials and with outstanding designs. 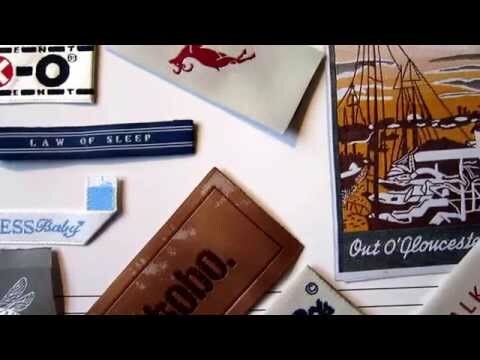 Leather labels can create such a strong luxury brand marketing strategies proven to help luxury brands get noticed. This natural luxury label materials automatically trigger the senses to create an emotional connection to the luxury brand. We offer a wide range of leather labels in full colours collection, materials, and textures. 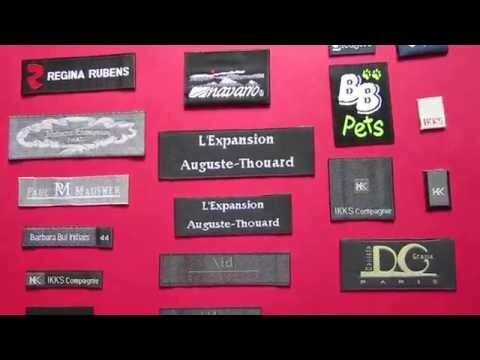 If you only need one or two custom-made brand labels, why not do it by yourself. 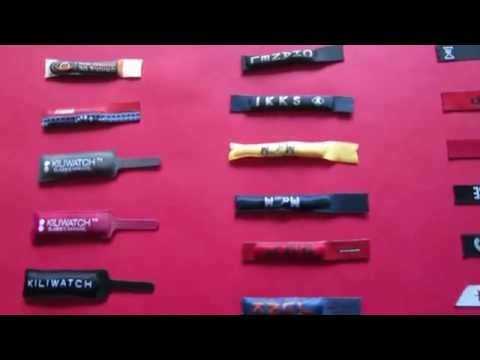 There are many YouTube videos provide details, step by step home DIY brand labels production. 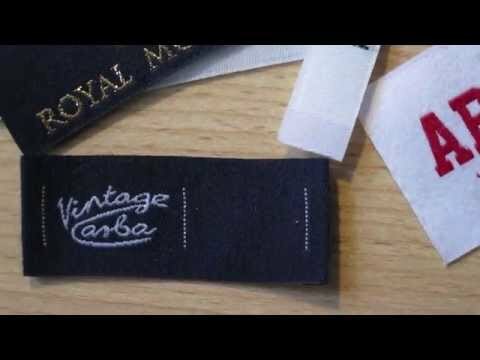 Once you have built up a potential market, you can then contact professional labelling company to produce a bespoke clothing label for your business. 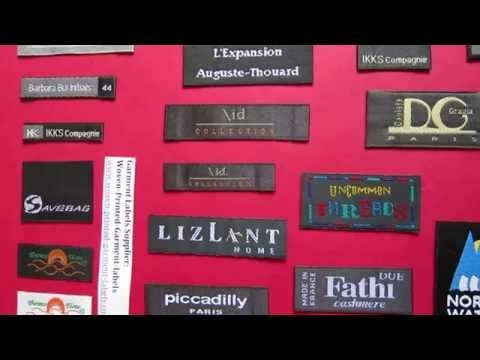 We provide high-quality woven and leather clothing labels at affordable prices, low minimum. Contact us on below email address, our sales team can help you to create a beautiful clothing label to make your business standing out from the crowd.